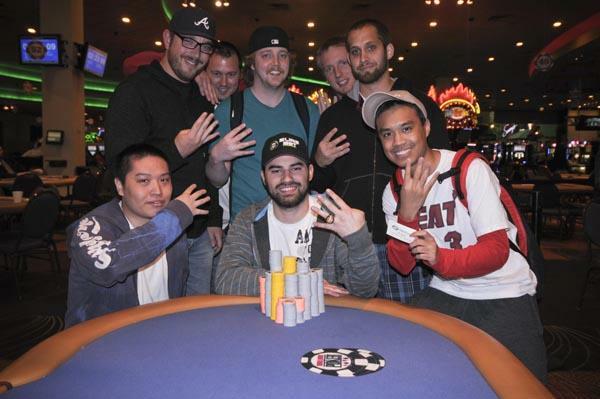 Kyle Cartwright, a winner of one WSOP gold bracelet and seven WSOP Circuit gold rings, is looking to add another piece of Circuit paraphernalia to his already impressive collection. The player from Bartlett, Tennessee is leading 15 players of the ongoing Harrah’s Cherokee Main Event into the final day of action. Day 2 of the tournament was played on Sunday at the host casino, Harrah’s Cherokee in North Carolina. It began with 144 survivors from the two starting flights. The hopefuls were led by Ryan McKnight. Despite his initial advantage, the player came out in 22nd place for a payout of $11,370. One of the most important highlights of the day was the burst of the money bubble. That happened in Level 2. Losing a massive pot against Day 3 finalist Virgil Beddingfield, it was Tim Kane who scooped the title of the unfortunate bubble boy. 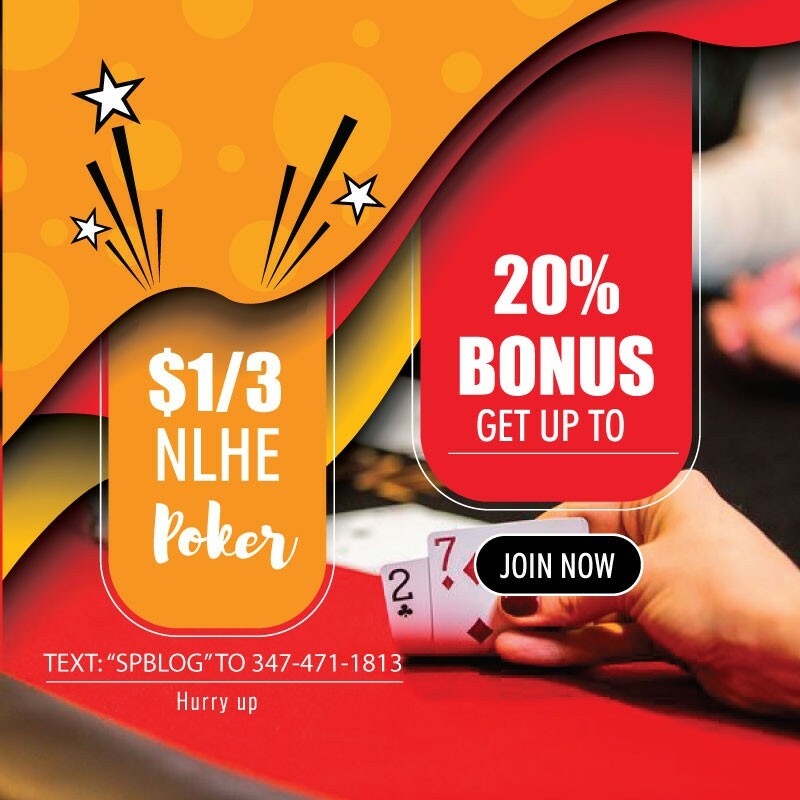 The Harrah’s Cherokee Main Event is traditionally one of the busiest tournaments over the course of the Circuit schedule. The current event drew a behemoth field of 1,127 entries who smashed the $1 million guaranteed prize pool and generated $1,707,405. The prize money was split into payouts for the top 117 finishers, min-cashes starting from $2,800. Cartwright emerged as the chip leader after winning a massive pot during the final level of play. The player bagged 4.75 million last night to lead the 15 finalists into the final day of action. As mentioned earlier, the player is looking to capture his gold ring number eight. He last won a piece from the series in September 2017, when he emerged victorious in the IP BILOXI $1,675 Main Event. The player also collected $118,332 in prize money. Aside from his success on the Circuit scene, Cartwright has also been running pretty well in WSOP tournaments. In the summer of 2014, the player bested the field of a $1,000 No-Limit Hold’em tournament for his first gold bracelet and $360,435 in prize money. Cartwright currently has more than $1.3 million in WSOP and WSOP Circuit winnings and a victory at Harrah’s Cherokee will significantly boost his bankroll. Each of the 15 remaining players is guaranteed a minimum cash of $20,301. And each of the nine final tablists will leave with no less than $30,904. However, all players are certainly hunting for the title and the first-place prize of $311,616. The winner will also receive a well-deserved gold ring and will lock up a seat into the season-ending Global Casino Championship that happens to annually take place namely at Harrah’s Cherokee. Mai Chaitib with 4.145 million and Toby Boas with 3.57 million are the two players standing closest to Cartwright on the temporary chip counts chart. Former Harrah’s Cherokee Main Event champ Jake Bazeley is also still in the run, vying for a second title at the casino. The player bagged 1.12 million last night and is currently standing in the bottom half of the leaderboard. Day 3 action starts at noon local time. The remaining players will play down to a champion.